Yusuke Hasegawa will leave his role as head of Honda’s Formula 1 project at the end of this year as part of a management structure overhaul. 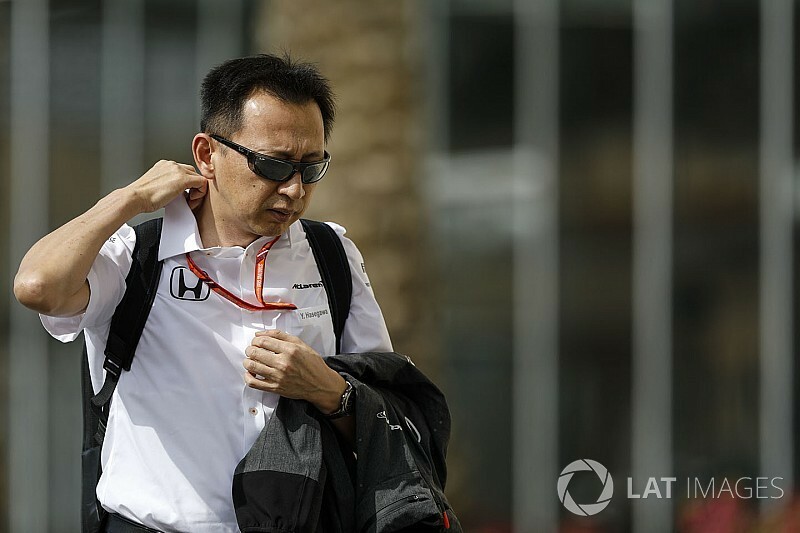 Hasegawa has faced growing pressure over the course of this season as Honda struggled with both power and reliability and culminated in it ending its relationship with McLaren after three seasons. Ahead of the start of Honda's new partnership with Toro Rosso, the Japanese manufacturer has announced changes to its organisational structure in a bid to turnaround its fortunes. In his role as head of F1 project, Hasegawa was responsible for both engine development in Sakura as well as the race operation. That role has been removed with Honda splitting the responsibilities to create two new positions. Toyoharu Tanabe has been named F1 technical director and will focus on the racing and testing operation at the circuit. Motorsport.com has learned Yasuaki Asaki will take the role of operating officer at Sakura in charge of Formula 1 engine development. Tanabe, who has worked for Honda since 1984, has F1 experience, having worked as an engineer for Gerhard Berger at McLaren and as chief engineer for Jenson Button at BAR and then Honda. He also worked in IndyCar, currently holds the role of senior manager and race team chief engineer for Honda Performance Development and is believed to be highly rated within Honda. Hasegawa, who took over from Yasuhisa Arai in early 2016, will no longer be involved in the F1 project but hold the role of executive chief engineer. Honda says he will use his experience and knowledge from the F1 project to work on various global research and development projects focused on future mass production. The trio will take up their respective new roles on 1 January. 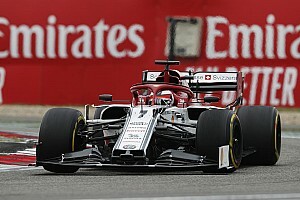 "In the past, the head of F1 project assumed responsibility in both technological development and directing the team at the spot of racing," said Honda chief officer for Brand and Communication Operations Katsuhide Moriyama. 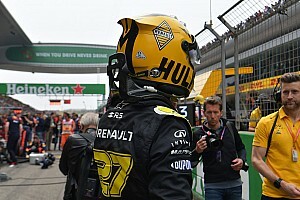 "By separating these areas of responsibility, we will evolve our structure so that both the development team and racing/testing team can assume their respective responsibilities more speedily. 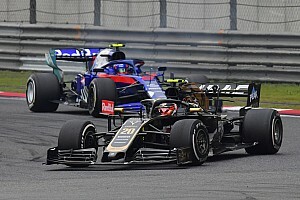 "By ensuring both the development team and racing team soundly fulfil their respective roles, Honda will continue its challenges so that fans can enjoy seeing Toro Rosso-Honda competing at the top level without further delay."